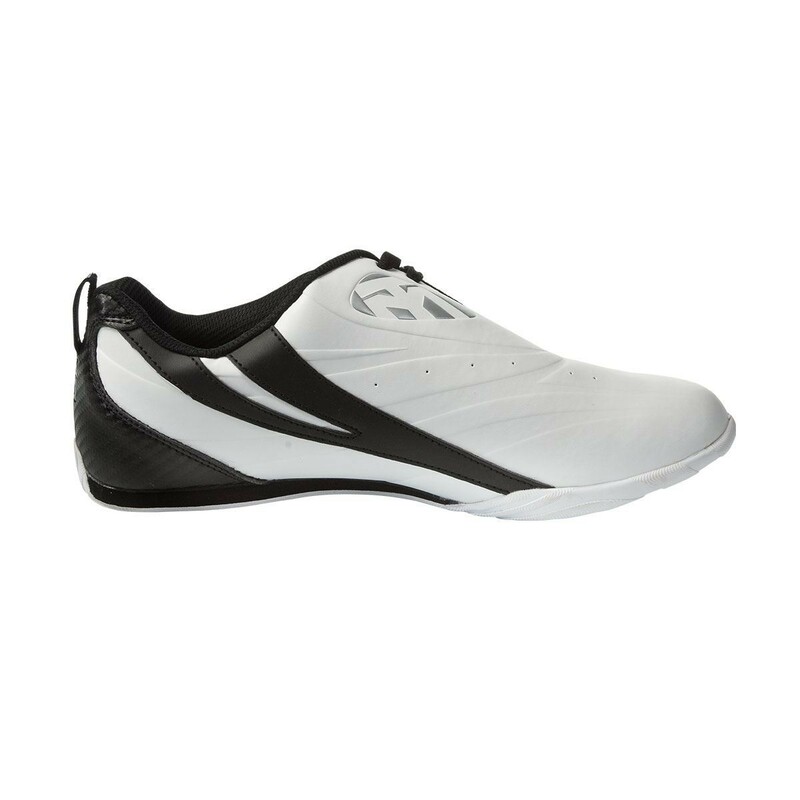 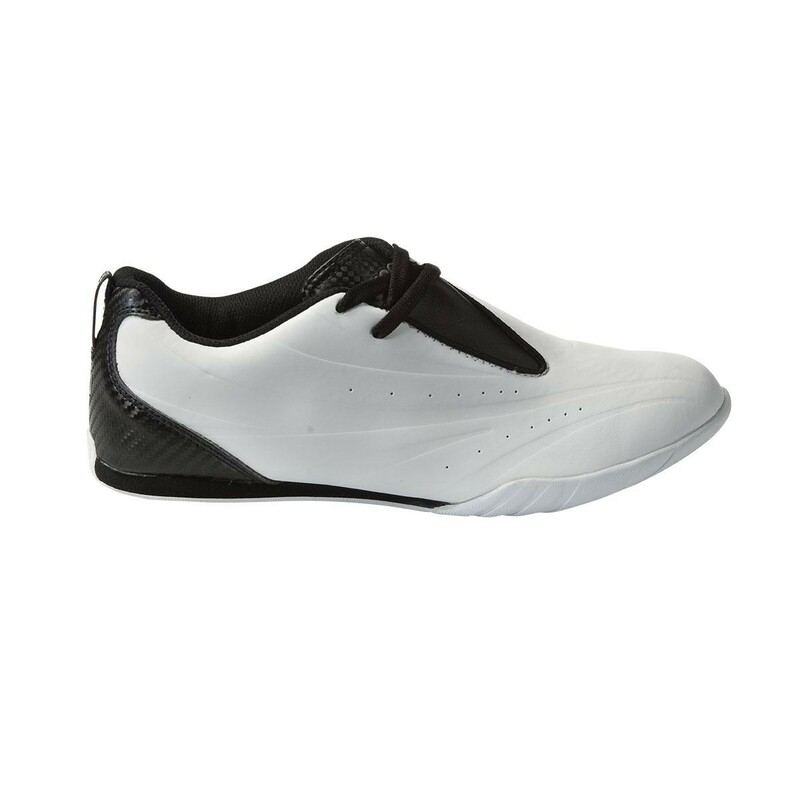 These no lace martial art shoes from Mooto fit like a glove and are constructed of high quality synthetic leather. 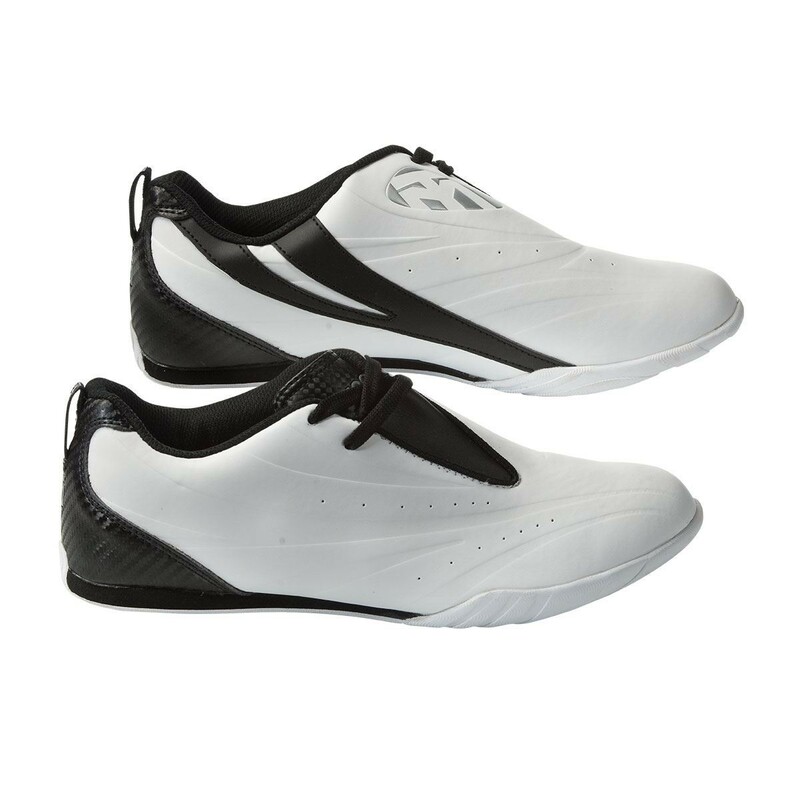 The solid sole construction and original design make these shoes a favorite amongst martial artists. 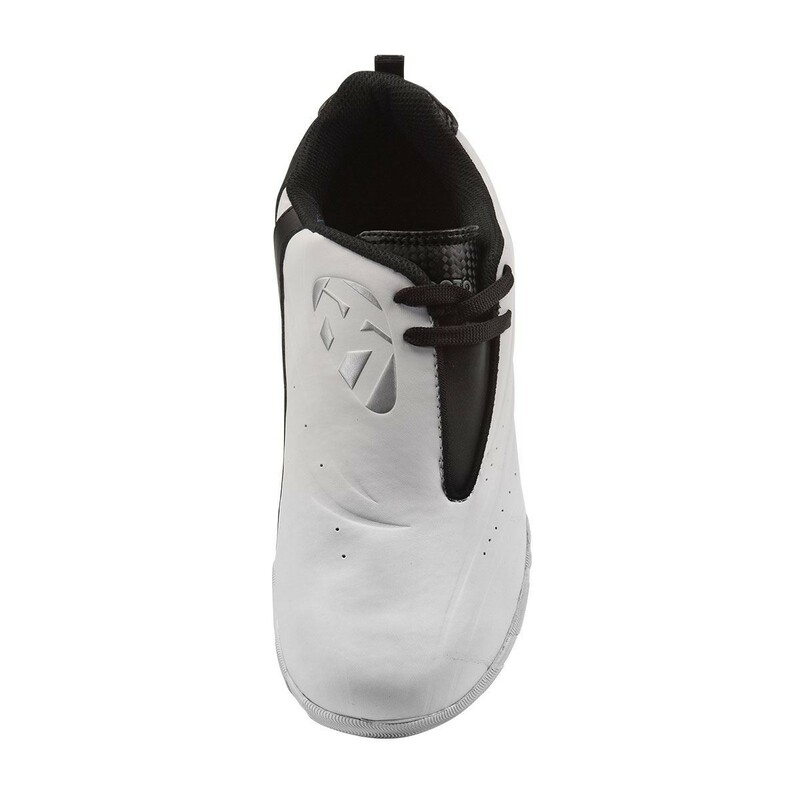 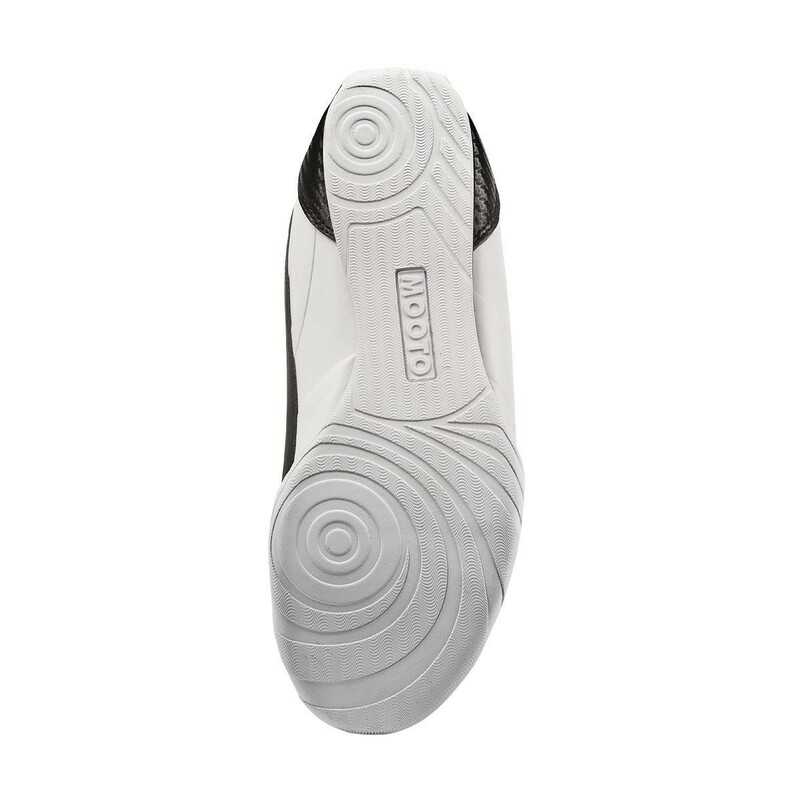 The stylish stripe detailing adds to their appeal as does the Mooto logo scored across the top of the shoe.